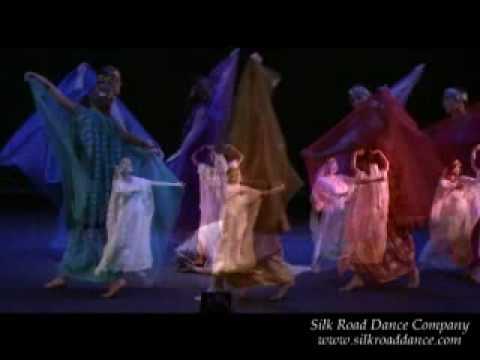 Norouz Gala 1391 and Silk Road Dance Company. The evening includes a Cocktail Reception, Dinner and Dancing to DJ Borna. Seating priority is by the order of ticket purchase. Tickets will not be sold at the door and are not refundable. Children under 7 years Free. 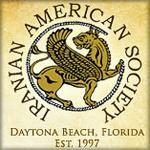 Tickets may be purchased by calling 386.682.1223 or e-mail Social@IASDB.org. On-line Tickets.